Tony Stith grew up in the Pacific Northwestern United States. He has been a member of the churches of God all of his life, attending the Boise, Idaho, Lewiston, Idaho and Spokane, Washington churches of God. After graduating college in Pasadena, CA in 1990, he and his wife Elizabeth moved to the small suburb of Zimmerman, MN about one hour northwest of Minneapolis. They and their two children Jordan and Courtney, now young adults, attend the Twin Cities United Church of God congregation. Tony has worked as a corporate trainer and instructional designer in the corporate learning and development field for 19 years. 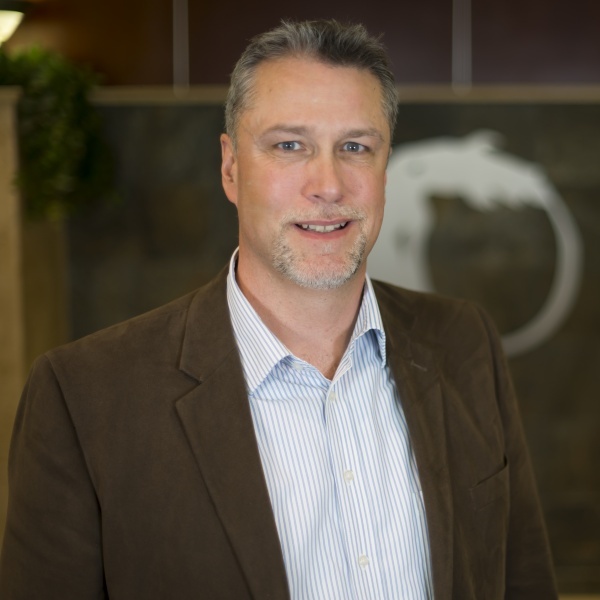 He is now employed as a manager within the corporate education division of Life Time – The Healthy Way of Life Company based in Chanhassen, MN. He has also been a motivational speaker on the topic of Coping with Organizational Change.